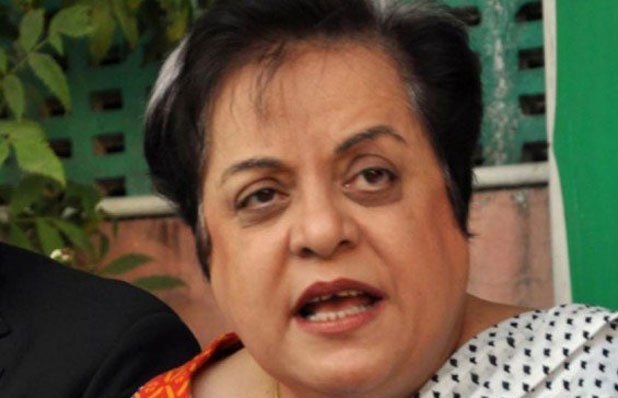 Human Rights Minister Dr Shireen Mazari on Wednesday accused the Higher Education Commission (HEC) of “harassing” foreign universities degree holders. The minister took to Twitter and criticised HEC for its “absurd” system to get the foreign degrees attested along with the charges for it. “Discovered most absurd HEC system for foreign degree attestation! HEC can’t catch plagiarism in time; can’t [check] Axact degrees doling out till scandal breaks but harasses foreign degree holders from known Unis despite original Uni degree having Uni seal @ Rs 5000 per attestation!” she wrote. Discovered most absurd HEC system for foreign degree attestation! HEC can’t catch plagiarism in time; can’t chk Axact degrees doling out till scandal breaks but harasses foreign degree holders from known Unis despite original Uni degree having Uni seal @ Rs 5000 per attestation!